What makes a book go under the category of RARE? Are there any set guidelines? Rarity still matters. There are only 400 extant copies of the 1896 Kelmscott Chaucer; one is available on AbeBooks for $137,500. Even particularly special reproductions of this book are listed for thousands of dollars. If there were 10,000 copies of this book, it would necessarily be cheaper. Rarity also applies to the specific edition or even the specific printing. There are millions of copies of The Fellowship of the Ring; you can buy a used copy for five bucks on Amazon, less at many used bookstores. And that’s why the earlier editions are worth more. And one edition of a book can have multiple printings, and that each of these printings may fix small errors or make other tiny changes that set them apart. None of these details would make those early copies valuable, if Fellowship weren’t also highly regarded and widely read. The first printings of the start of a famous series are usually more valuable than those of the last, because they’re usually rarer. By the time they released Harry Potter and the Deathly Hallows, the seventh book in the series, the publishers knew they’d sell millions of copies. So they ordered a much bigger first printing than they had on The Philosopher’s Stone. Copies of that first printing will be easy to find for a long, long time—especially since so many readers will keep them in excellent condition. 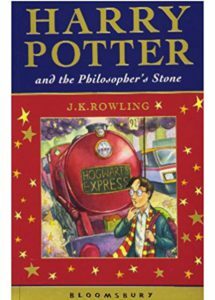 Harry Potter and the Philosopher’s Stone by J.K. Rowling (worth $55,000)! 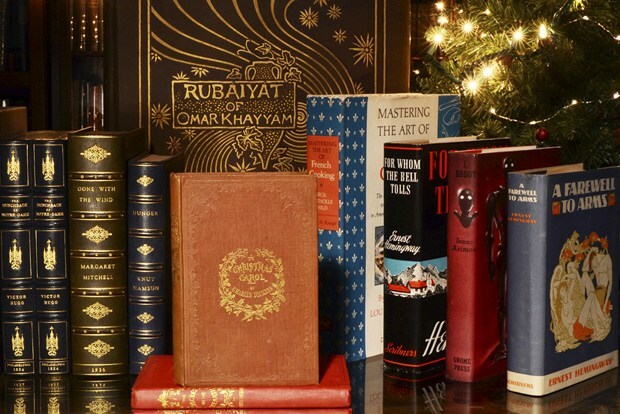 Conversely, says Dr. Belanger, “a desirable book is a ‘rare book’ even if it’s not rare.” Certain books are valuable just for their cultural significance, just like other ephemera such as original Woodstock tickets, or the first appearance of Superman, or one of Apple’s first computer manuals. Of course, these artifacts are also relatively rare, because they were intended to be thrown away after a few years or months or days. A high demand only increases value if combined with a low supply. Tastes and trends play roles as well, however. (When a movie adaption is released whether Pride and prejudice or Nancy Drew, First edition of the book often become temporary Hot property among collectors). – “[It is] a book that is worth more now than it was published”. 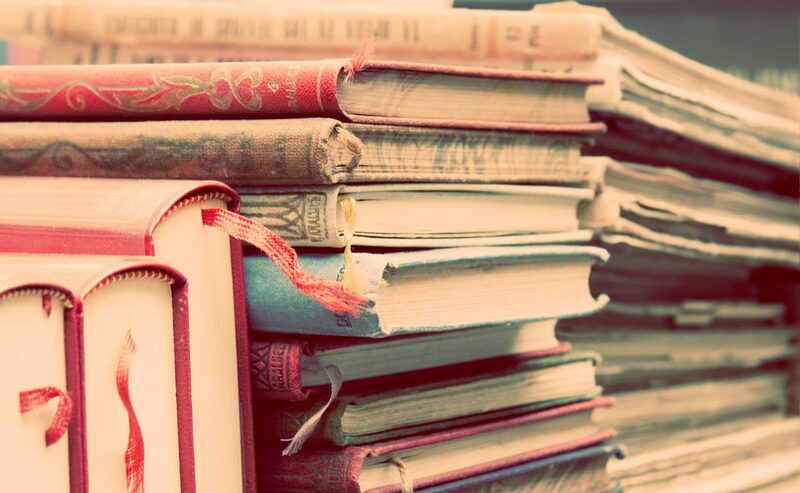 – “A rare book is a book I want badly and I can’t find”. – “Apparently it wasn’t until the early eighteenth century that scholars attempted to define what makes a book rare”. She described that on the occasions that people answer seriously, they all agree that rare is highly subjective. 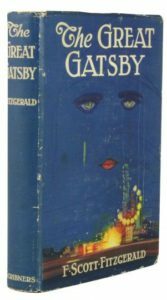 One dealer explained to her that it can be difficult to identify first editions, [particularly in children’s books] (and in books prior to 1900) in part because the edition is not always noted. That “sometimes you have to look for clues”, and that it is these clues which will lead you to know whether or not the book at hand is rare. Allison wraps up her discussion of Rarity in relation to collecting books by bringing up “bibliophile” J. E. Burger, who she spoke to on the subject. She says that he makes “Monty-Pythonest” distinctions between Rarest, Rarior, Raresiomos”. A books degree of rarity remains subjective. And the only qualities of rare that collectors and dealers seem to agree on is some combination of scarcity, importance and condition.